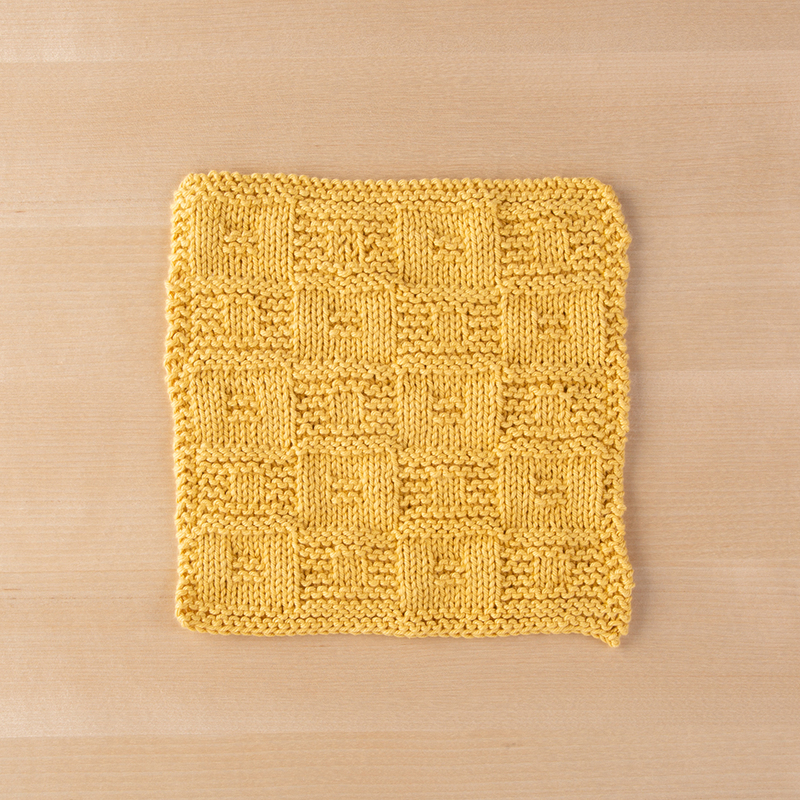 Like a creek bed, this dishcloth features bumpy texture with smooth spots, perfect for scrubbing those dishes! 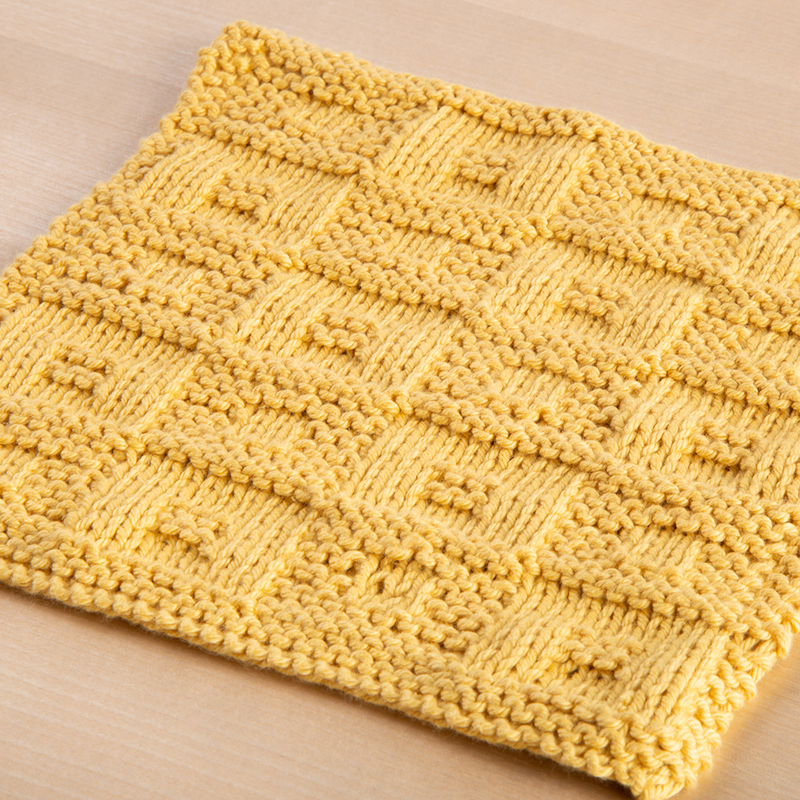 Mixing Stockinette Stitch and Garter Stitch means this is a great project for beginners looking for a new project or expert knitters wanting a quick mindless treat. 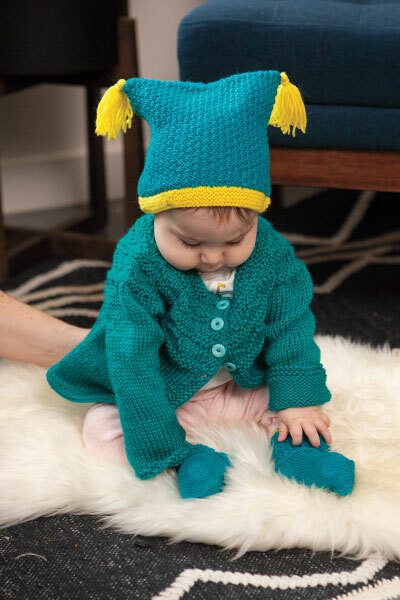 This is also a perfect project for both multi and solid colored yarns.